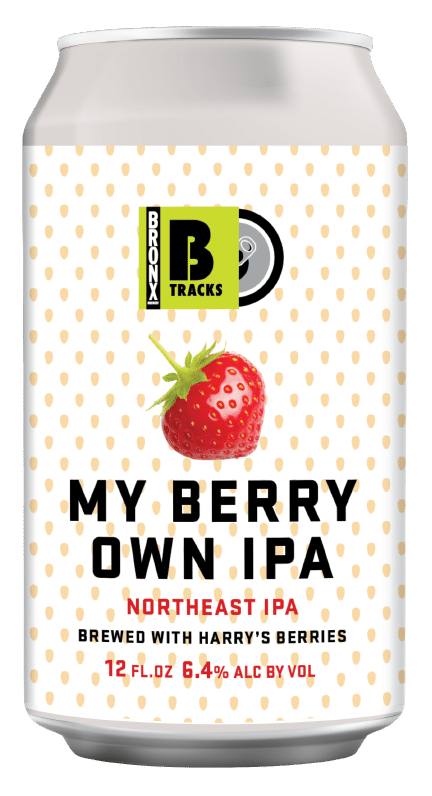 Coming out of our B-Tracks tank next is a super limited batch of a Northeast IPA brewed with Harry’s Berries – some of the best strawberries in the world – and we can’t wait to share it with you. Don’t miss the chance to try My Berry Own IPA this Saturday at the official release event. It will be available in very limited amounts in both draft and package. For separate purchase, Chef Ceasar will be folding some Harries Berries into Tiramisu. That’s a can’t miss.